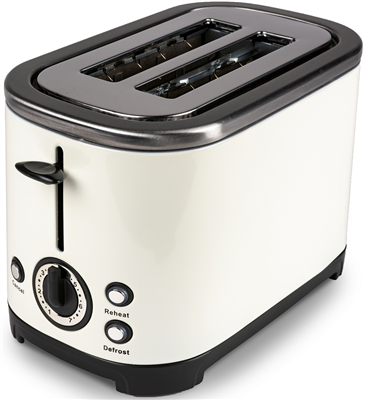 The Kampa Stainless Steel 2 Slice Toaster is an elegant addition to your kitchen. Stylish electric kettle with reheat, defrost and cancel function and variable electronic timing control. Ideal for use on camping and caravan sites as well as at home. It matches the cream stainless steel Kettle.